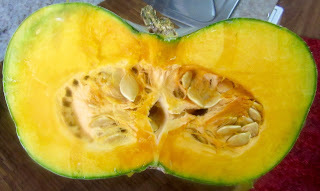 Peel gourd seeds leaving them white like almonds. Mash them in a food processor with the almonds. Bend them with chicken broth and strain the mixture through a cheesecloth into a pot. Add sugar to taste. Cook until thick. 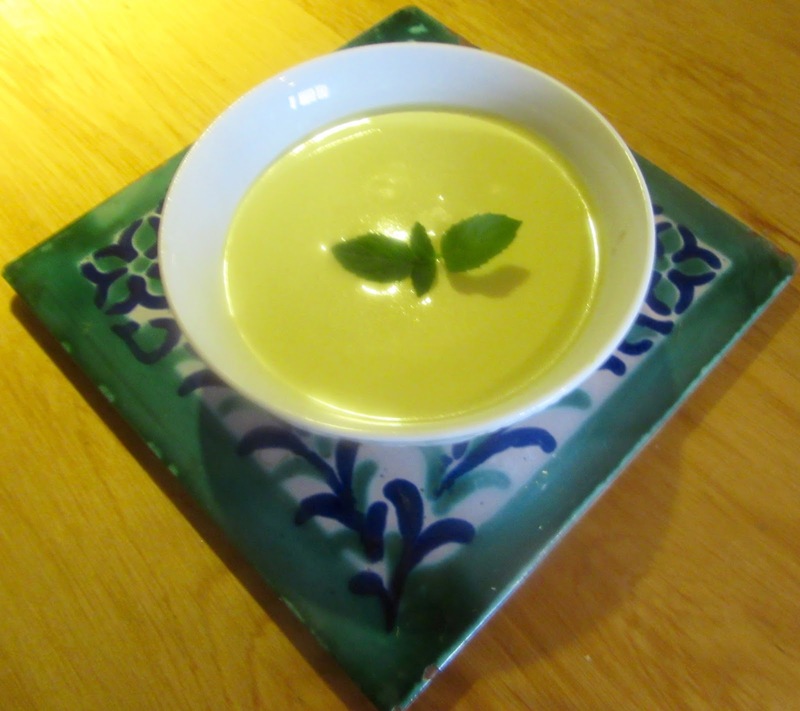 This pottage can be made with only gourd seeds; with sugar it is very good for liver disorders.